Time to step your game up. The streaming box market has exploded in the last few years, as people spend more of their time watching services like Netflix, Hulu, and HBO Go. 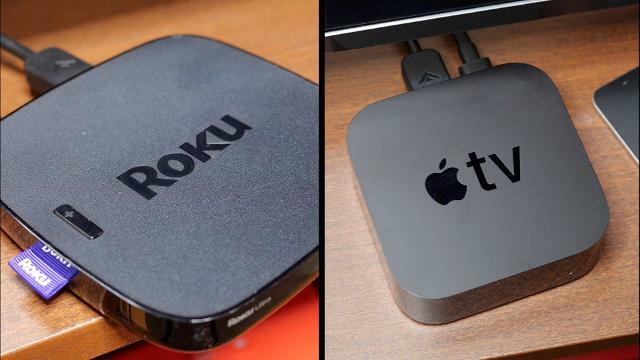 We've tested every streaming box on the market to find the best, but even with devices from Google, Roku, Apple, Amazon, and Nvidia competing for your dollar, there's one market they all ignore: cord-cutters that use over-the-air antennas. That's where the Channel Master Stream+ comes in. Available for pre-order for just $99 it is a basic Android TV box that comes with a coaxial antenna input. Just hook it up to a live over-the-air antenna—a market Channel Master specializes in—and you'll have access to a live channel guide as well as the ability to record up to two shows at once, just like you do with your cable box. 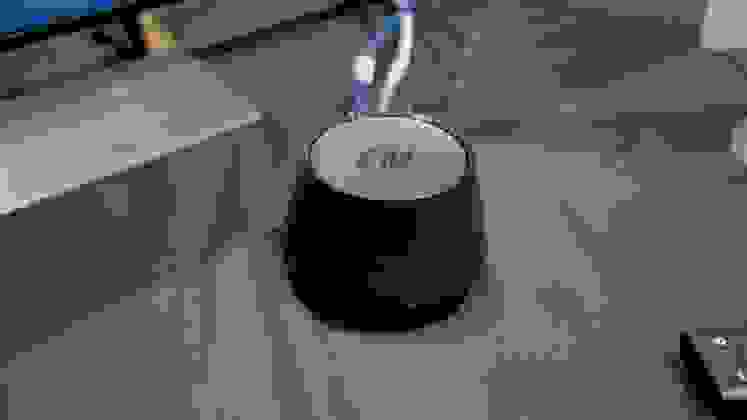 It seems like a total game-changer, especially for customers in the US who often can pull in local CBS, NBC, ABC, FOX, and PBS channels with nothing more than a basic $50 antenna. We went hands-on with the Channel Master Stream+ at CES 2018 to see if it can live up to the hype. Though pricing isn't final yet, the Stream+ can be pre-ordered for $99 right now. It's slated to ship in mid-January, at which point we assume a final price will be set. Even if the final price is double (and we think it's more likely it'll land in the $129-149 range, if it goes up at all), it'll still be a way better value than other boxes that support antennas. That's because the Stream includes a dual tuner, meaning you can record two different over-the-air shows at once. You can't record streaming TV shows like those from DirecTV Now, but if it comes from your local broadcast then you should be good to go. Better still, you get a live channel guide—all included at no extra price. There are other boxes like the Tablo DVR and Tivo that allow for this kind of functionality, but they typically cost more money and have a monthly fee to provide you with services including your channel guide. The Stream+—at least for now—is subscription free. One of the make-or-break points with any streaming box is the remote. 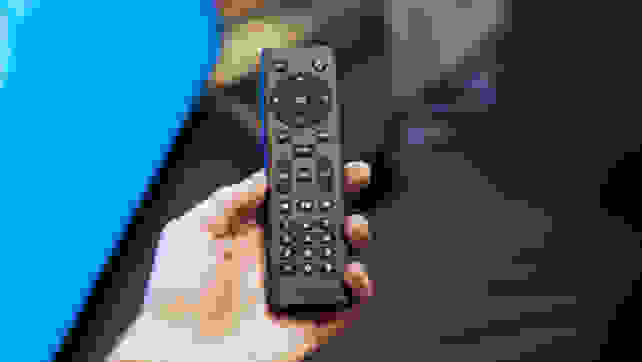 Some have no remote at all (like the Google Chromecast), and some have overly fancy remotes that are tricky to learn to use, such as the Apple TV. The feature-rich yet easy-to-understand remote of the Roku is one of the main reasons we think the $99 Roku Ultra is the best streaming box right now. The Stream+'s guide function just works, no fees required. That's (shockingly) a rare thing in the streaming box market. The Stream+ remote is very barebones, but it also requires no learning curve. It handles all the basics without any trouble, and works well across the streaming apps or the live channel guide. Speaking of the channel guide... it just works. There's no arduous setup process, it's easy to read, and the box isn't constantly trying to get you to integrate it with its own live TV service. Though Android TV does insert some of its own channels/ads for things like Play Movies, it's easy to see what's a recordable broadcast show and what's not, and you can easily schedule recordings ahead of time—including telling the box to record whole seasons. Channel Master isn't the first name people think of when it comes to streaming boxes, but by using Android TV—instead of some homebrew fork—the Stream+ should be well-supported for some time. Though there are already some hiccups with getting the box to support apps (Netflix being the big issue at launch), by using Android it should be simple to side-load apps and updates should be swift. The Channel Master Stream+'s remote is simple, but does support voice searching with a built-in mic. It should also allow the Stream+ to integrate with third-party setups like Kodi. We're not sure, of course, but I have to imagine the tech-savvy cord cutting set is eager to see what they can do with an affordable, relatively open streaming box that has all the hardware to support 4K, HDR, and over-the-air antennas. One of the odd things to come out about the Stream+ so far is that it may not offer Netflix at launch, with Netflix reportedly withholding support for the time being. We're not sure why, and we can't imagine that'll be a long-term issue, but it's something to be aware of. With a microSD card the Stream+ can record two shows at once and supports pause/rewind/fast forward. We also fully expect that you'll be able to just side-load Netflix onto the device with the microSD card slot. The Stream+ otherwise has access to the Google Play store, so all the other major streaming apps seem to be supported. Either way, it's a troubling omission that you'll want to be aware of. The design isn't anything to write home about. To be fair, most streaming boxes are little more than little blocks of matte or glossy black plastic, but the Channel Master Stream+ isn't exactly high design. There's nothing wrong with it, but it's a relatively nondescript hunk of plastic that you'll probably want to hide as best you can. The Stream+ supports Dolby Digital and Dolby Digital+ sound, but it doesn't support Dolby Vision HDR. There are few streaming boxes that do—it's pretty much just the 4K Apple TV and the Google Chromecast Ultra—but for people who own a Dolby Vision-compatible HDR TV, you'll have to settle for HDR10 for the time being. Though we won't know exactly how well it holds up until we get a production unit in our labs to test, the Stream+ is enormously promising. Even if the price were to go up, the Stream+ vastly undercuts all of the other options for recording over-the-air TV. That it also includes Android TV, built-in Google Cast, 4K, HDR, and can record two shows at once is just insane given the $99 introductory price. 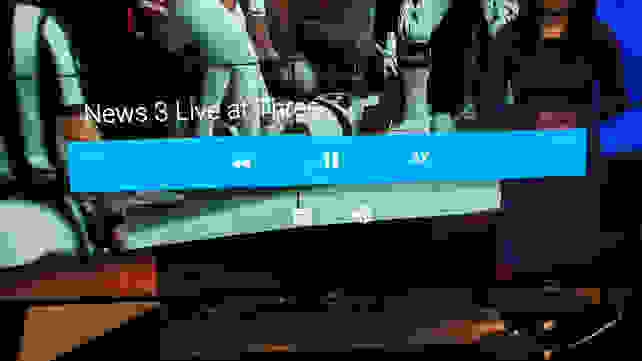 Our hands-on time with the Stream+ didn't answer all of our lingering questions—especially about Netflix support and how quickly it'll see Android updates as time goes on—but in every other way it met or exceeded our expectations. The remote is a no-nonsense clicker that gets the job done, the channel guide worked flawlessly, and the overall device was speedier than we expected given the price. There's no subscription fee, no junk, and the user interface wasn't littered with ads. The truth is, Americans simply pay too much money for the content we put on our TV. Look, I don't expect Channel Master to become the next Roku. In my time with it, the Stream+ seems like a solid product that combines a lot of great ideas into one package. That's great. But that such a relatively small—if well known—company can shake up the streaming box field so easily shows just how fundamentally off the segment can be. The truth is, Americans simply pay too much money for the content we put on our TV. And even if the Stream+ isn't the next Apple TV or Roku, it's at least enough to puncture any claims by those companies that this kind of integration isn't possible.